House Prices Up 16% in Dundee! Dundee is the ninth-most expensive place to stay in Scotland, going on price per square metre, new figures show. House prices in the city have risen by more than 16% in five years, according to research by the Bank Of Scotland. The rise is higher than the average in Scotland, where house prices per square metre have risen by 12% since 2012. The figures relate to the 12 months up to May this year, and are based on price per square metre. The 16% increase in property price in Dundee is the 10th-highest rise of anywhere in Scotland, based on size. However, the City of Discovery still ranks behind neighbouring city Perth, in terms of price per square metre, with Perth ranked eighth. Perth also saw a 16% increase in property prices since 2012. The average house price in Dundee is now £155,492. 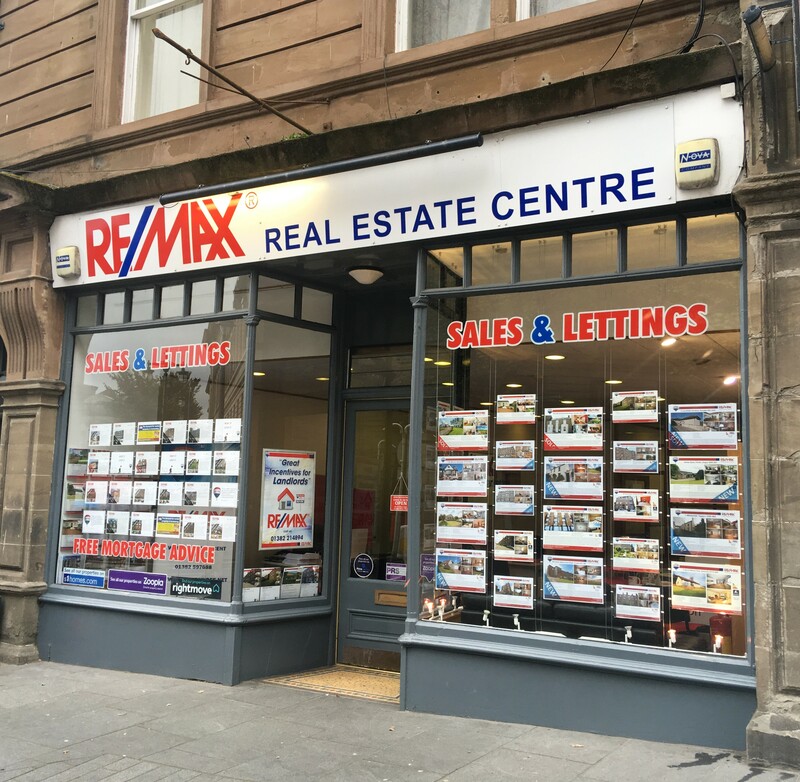 However, Dundee’s average property cost of £1,437 per square metre is still lower than the national average price of £ 1,529. In Perth, the average house costs £190,135, and £1,610 per square metre. Edinburgh is Scotland’s most expensive city at £2,492 per square metre, with prices tripling in five years.The capital is the only place in Scotland to have an average house price per square metre higher than the British average of £2,260. Dunfermline has seen the highest price growth on a per-square-metre basis from £1,185 per metre square in 2012 to £1,416 in 2017 — a 20% rise. As such, it is vitally important that you take sufficient measures to keep your investment property safe-for you and your tenants! It's official, August 2017 stats show that RE/MAX is forging ahead as the World leader in Estate Agency. RE/MAX is now operated in 100 countries with 7,500 offices and 116,000 Sales Associates to serve you!